need for dual income in marriages | Couples-Counseling Connection — Marriage & Family (McLean, Virginia). Economic inequality seems to relate to marriage inequality as to why richer couples marry more than less economically secure ones. Young couples that can pool two incomes and provide a solid financial foundation for marriage tend to marry at a greater rate. Data seems to establish this. But it isn’t always necessarily the case. Many other societal reasons come into play. 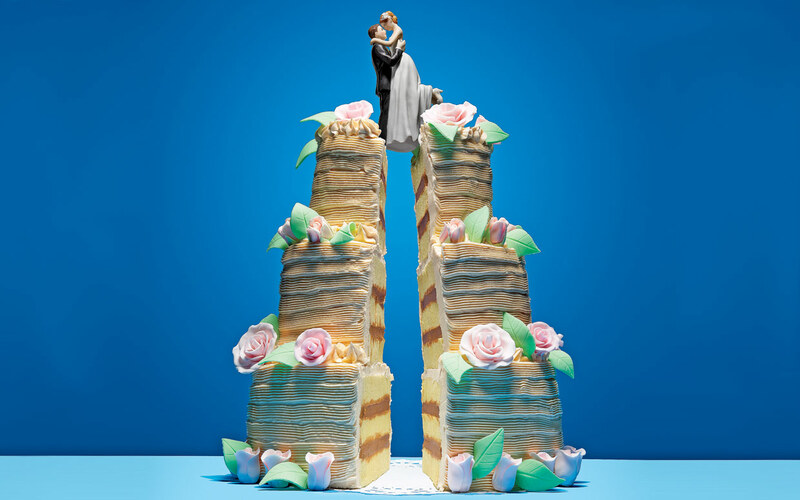 “The Real Reason Richer People Marry.” New York Times (December 7, 2014).